More than 15 million Americans will be diagnosed with Osteoarthritis this year. Some people may find the symptoms are easily managed while others suffer daily from stiffness and joint pain. Osteoarthritis, or OA, is the most common type of arthritis. Osteoarthritis is a common condition especially as we age. It is also known as “degenerative arthritis,” “Degenerative Joint Disease” and often described as “wear and tear” arthritis. Unfortunately, there is no cure for this condition, but by implementing steps to slow down progression, it can be well-tolerated in daily life. 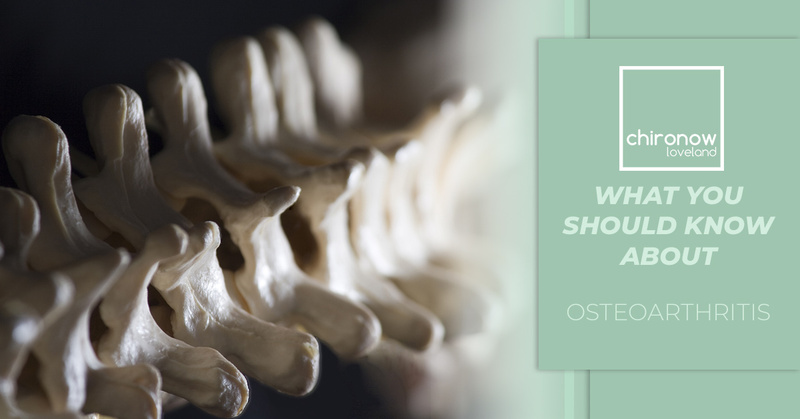 Chiropractic care is a natural way to help slow down the progression, as well as help decrease pain and inflammation in the later stages of Osteoarthritis. Looking for a reliable, qualified chiropractor in Loveland? Choose our walk-in services at Chironow Loveland today. Contact us today for more information about how we can help with your osteoarthritis. Osteoarthritis is caused by inflammation in the joint typically due to aging, injury, heredity or trauma. This can happen in just about any joint in the body but is most common in weight-bearing joints like the spine, knees and hips. Smaller joints like the thumb, finger and big toe can also be affected. Osteoarthritis is associated with the breakdown and loss of cartilage in the joint. Cartilage is a protein substance that helps to cushion the joint. Over time, cartilage in the joint begins to stiffen and loses elasticity, which then makes it more susceptible to damage. 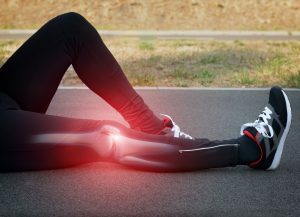 In later stages, cartilage in the joint deteriorates, decreasing the ability for shock absorption. Bones spurs may arise and eventually, bone-on-bone happens. The beginning stages of Osteoarthritis are typically asymptomatic. In later stages, symptoms include swollen, stiff, painful, creaking joints. The morning and an hour after exercise may more difficult for those suffering in later stages. It is incredibly common that we will all have some degree of Osteoarthritis since it’s a natural part of aging. Heredity, injury, trauma and the overall health of the individual will depend on the severity. X-ray, MRI, Joint aspiration and signs and symptoms will ensure a proper diagnosis. Getting frequent chiropractic adjustments helps decrease pain and inflammation by widening the joint space and allowing for proper blood flow. Massage therapy, physical therapy, exercise and diet are all natural approaches to dealing with symptoms of OA. The “Arthritis Diet,” also known as “Anti-Inflammatory Diet,” along with chiropractic adjustments can be very helpful in dealing with and slowing down progression of Osteoarthritis. Anti-inflammatory medications and sometimes surgery may be recommended for more severe cases. 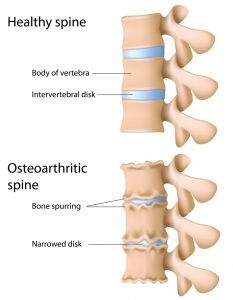 If you or someone you love is suffering from any type of arthritis, try getting adjusted by our chiropractor in Loveland! Not only will it decrease your pain and inflammation, it will also lower your stress level and give your immune system a big boost. We offer several money saving packages for you and your loved ones to share with no expiration date. Give the gift of wellness by purchasing a gift card for someone you care about struggling with arthritis. Give the gift of Chironow Loveland today.